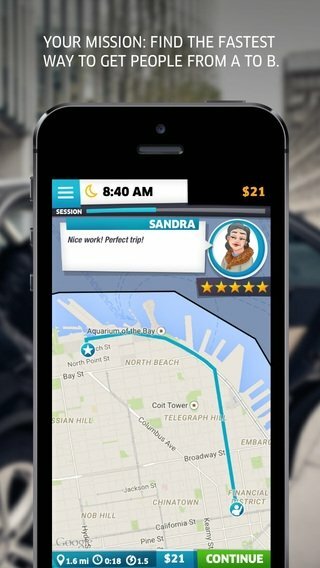 Uber hasn't got enough with giving taxi drivers some competition, but they now want to do their bit in the world of smartphone games. 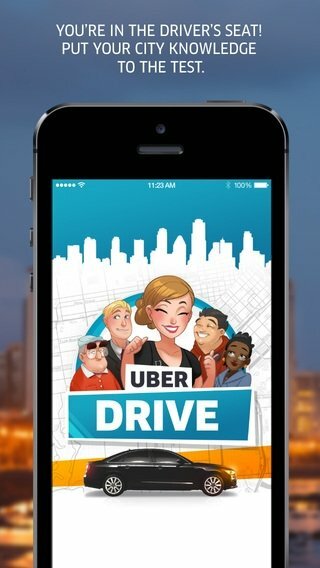 UberDRIVE is the game with which you'll be able to take on the role a driver of this company to see if you're up to the job. Find the fastest route to take your customers to their destination. Draw the path on your screen taking into account traffic and possible incidents. 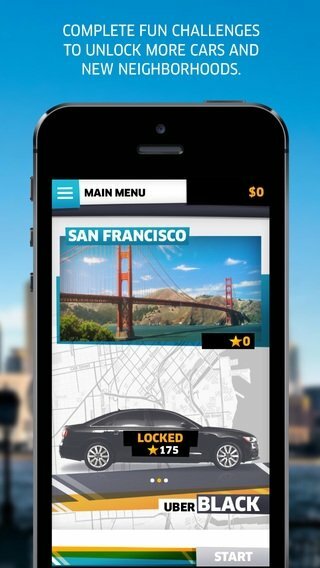 Unlock new cars and new areas in your city. 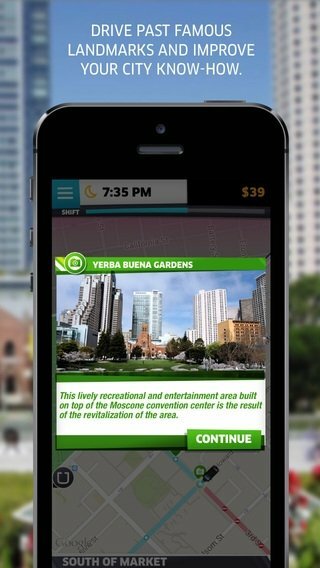 Make sure you pick up passengers at hotspots that will reward you with a higher score. Visit emblematic places while you carry out your daily work. 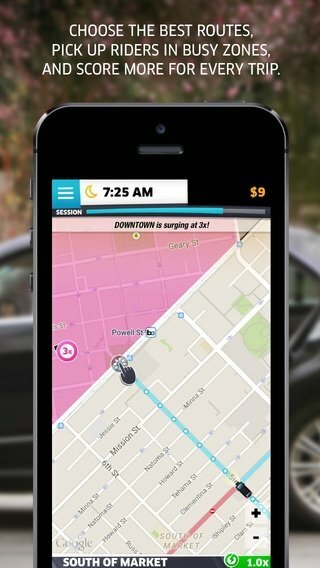 While Uber remains illegal in many different countries, playing UberDRIVE is the closest some people can get to this service, so don't miss out on the chance to play it.